MG Beauty is a mobile beauty business servicing the DC/Baltimore Metropolitan Area. MG Beauty professionals are available to accommodate you with all your beauty needs. 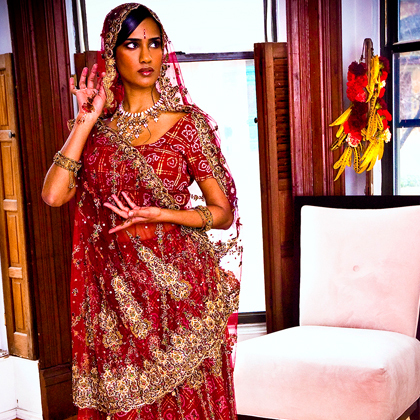 We offer makeup artistry, hair styling and image consulting. 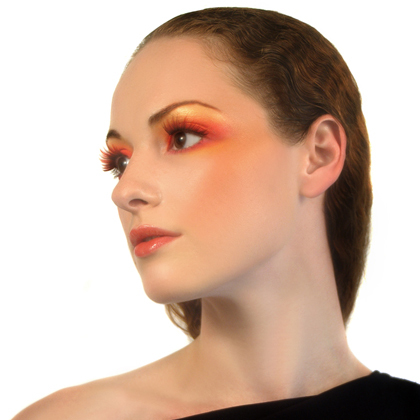 MG Beauty provides luxury beauty services provided at your location of choice by TOP makeup artists and hair stylists. Treat yourself for your wedding, media appearance or any other special event. Every woman is beautiful, we bring out beauty with elegance. How you look and feel is the foundation for conquering your goals. 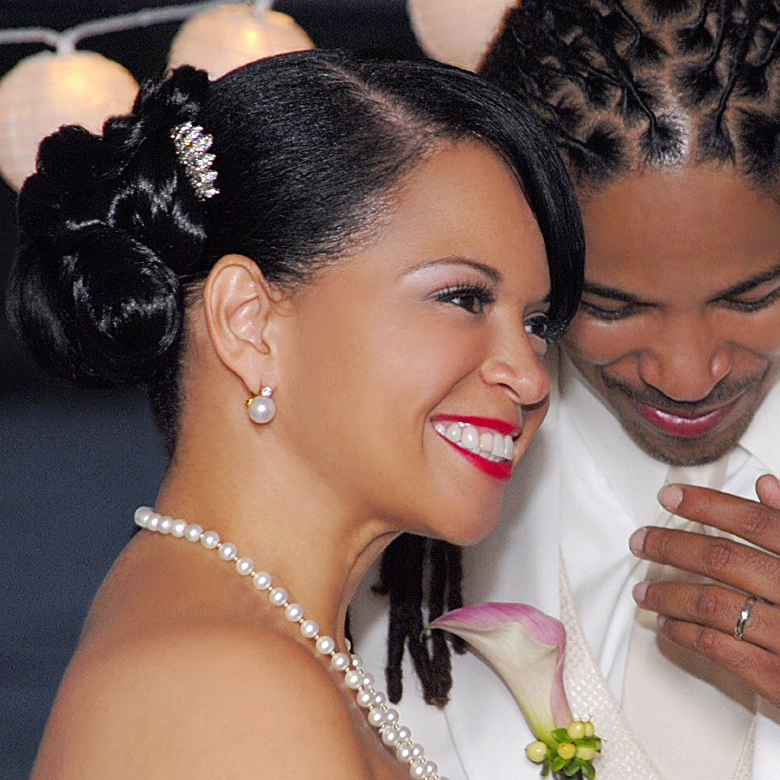 Let us create timeless beautiful styles to showcase your beauty. Mindy “MG” Green started MG Beauty in 2007. She began her interest in cosmetology at a young age. She started styling the hair of friends in high school and worked as a hair stylist out of her college dorm room. 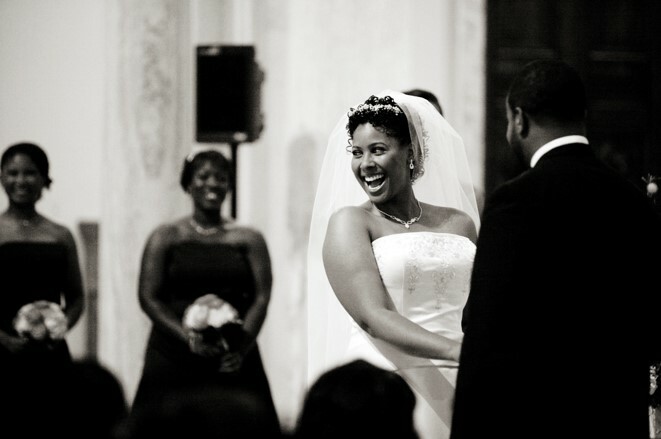 MG is a graduate of Morgan State University with a Bachelor of Science in Marketing. 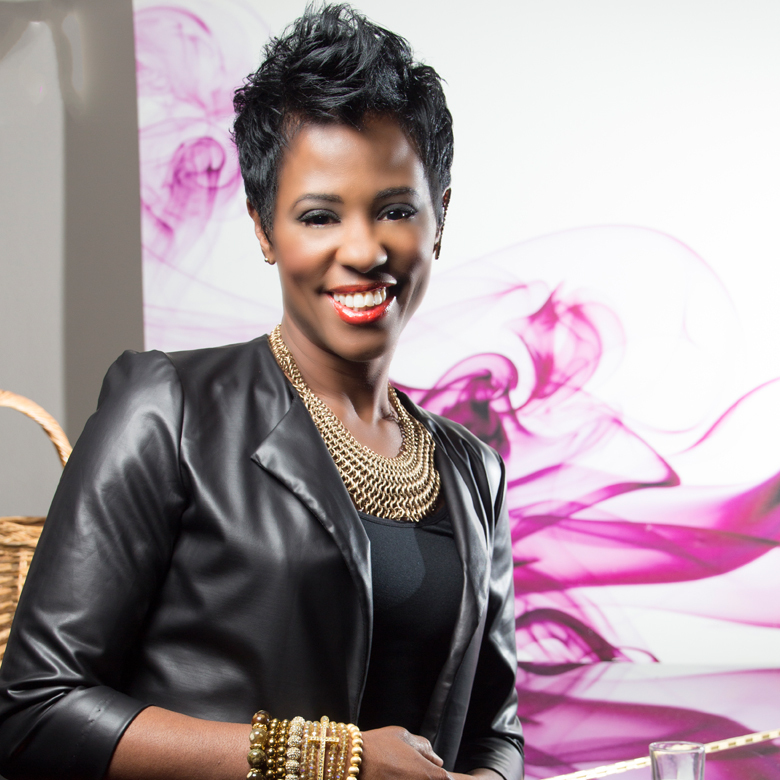 She earned her makeup artist license in 1995 and went on to earn her Cosmetology license in 2005. MG began her professional makeup artistry career with Christian Dior Cosmetics. 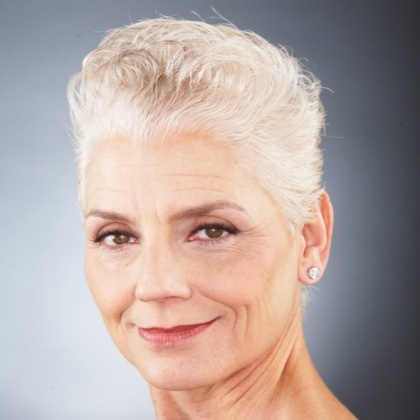 Continuously working in various beauty specialty stores, salons and photo studios building her skills and knowledge. MG soon branched out as a freelance artist working for such brands as MAC, Bobbi Brown, NARS and Lancôme. MG built a following in the DC/Baltimore Metropolitan area for weddings and special events. She moved to Houston for 5 years and has now brought those talents back home to DC! 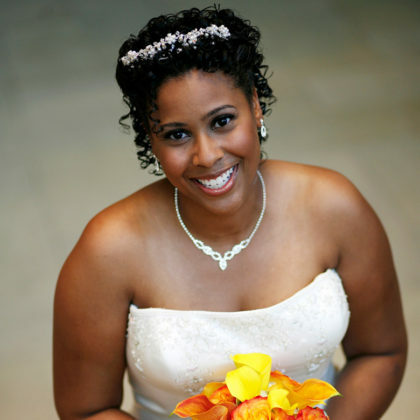 MG is co-author of the book “Wedding Planning Perfection: Tips & Secrets from Top Wedding Professionals.” MG has worked with award winning photographers Roy Cox and Reggie Wells. 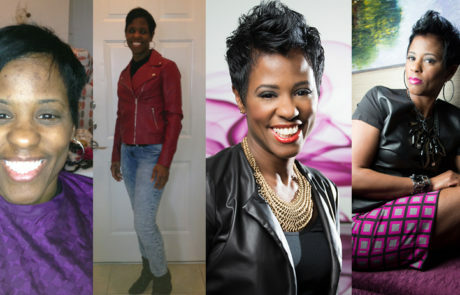 She has done work for clients such as Fox News Channel, BET, Met Life Insurance and Hanes/Playtex. 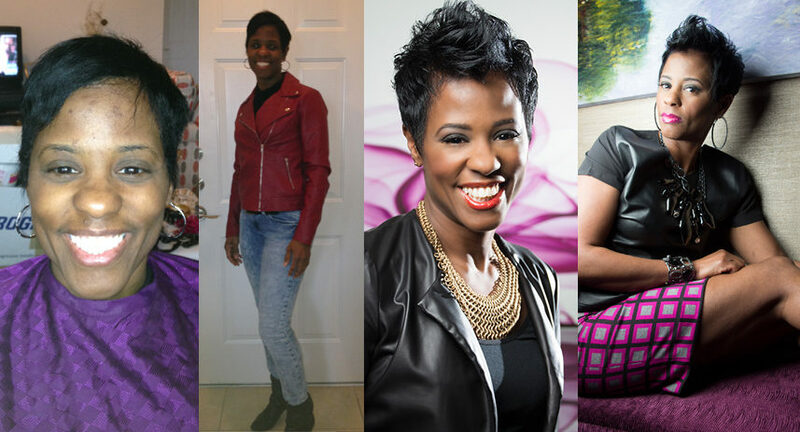 Her work has been seen in publications such as Essence Magazine, Sophisticates Black Hairstyling Guide, Style Q Magazine, Sheen Magazine, Essence Hot Hair, Readers Digest and Rap Pages Magazine. MG is very passionate about her craft. 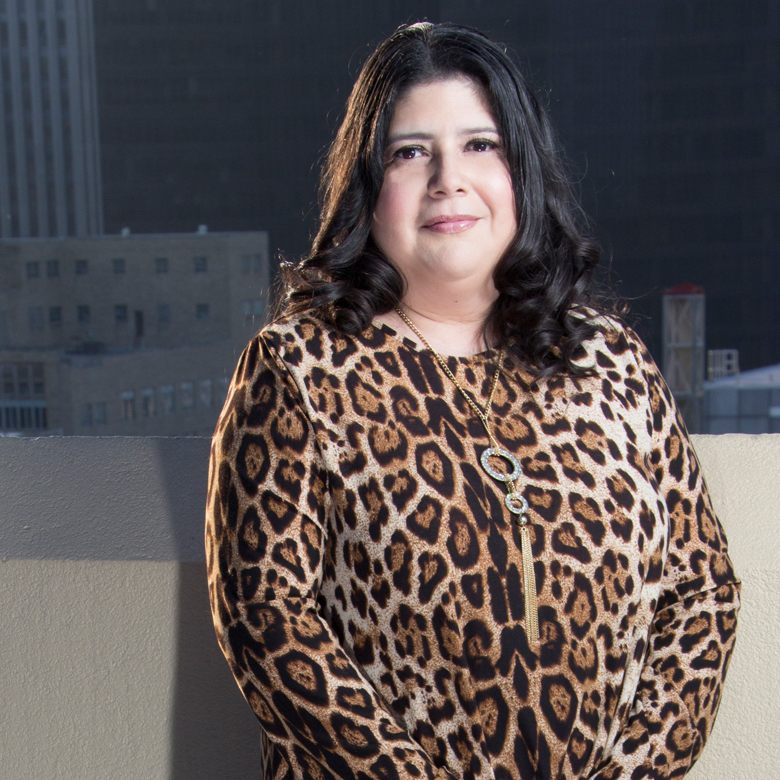 She prides herself on being professional, prompt, and detail oriented. 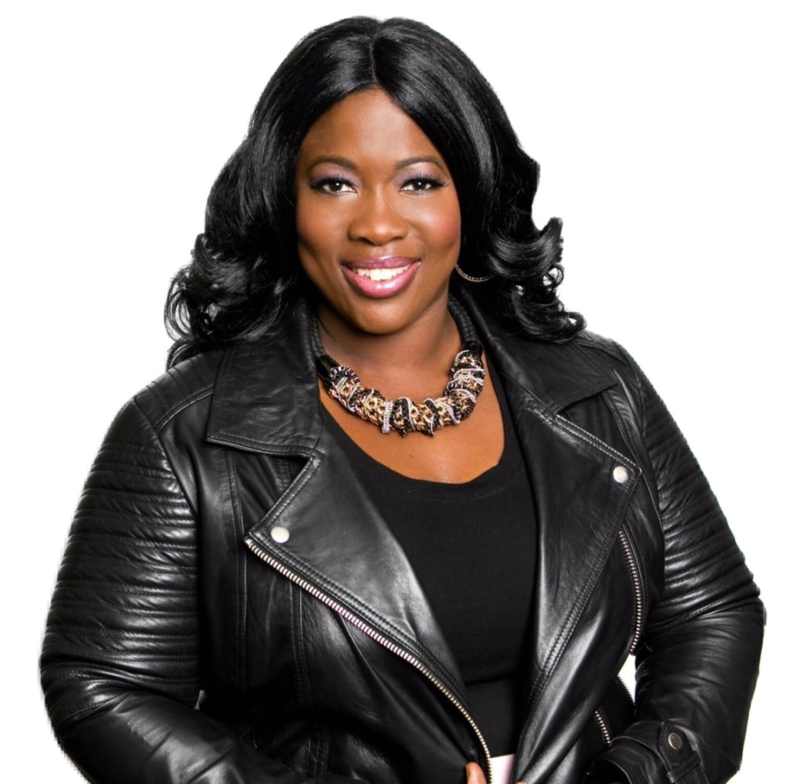 In recent years, Mindy has been featured as an On Air Beauty Specialist in Baltimore and Houston with several TV appearances. She also lends her talent to blogs and other media outlets. MG is a creative and experienced hair and makeup artist in all aspects of beauty. MG is committed to giving each and every one exceptional service. We do weddings, proms, special events, anniversaries, birthdays or just a night out on the town. For commercial clients, we do Print, TV, and Video. We come on site to provide services in the DC and Baltimore Metropolitan area. Contact us for commercial rates and availability. 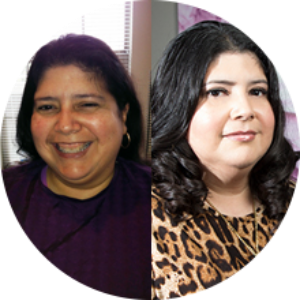 Are you newly divorced, getting back into the job market, or just need a style makeover? MG Beauty can help. 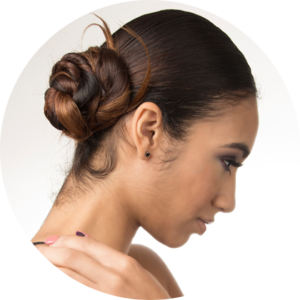 Our image consulting service can include a new hairstyle, makeup lesson and fashion styling. We can show you how to transform your day look into night, how to mix and match pieces to expand your wardrobe, the latest make up and hairstyling techniques, and what clothing will best compliment your body type. 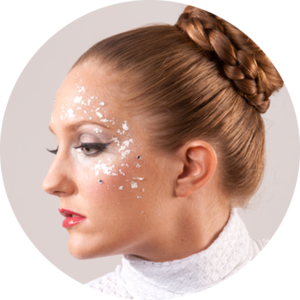 MG Beauty provides a licensed Cosmetologist, who specializes in makeup artistry. This unique service can provide one convenient option for smaller production companies, weddings and special events. 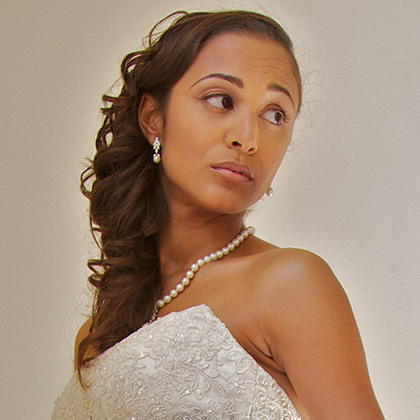 We can provide a package for both hair styling and makeup artistry. You will be satisfied with the results. Contact us today to get a quote. Parties of 7 or more generally require more than one Artist to avoid time delays. Strip lash application is included for the Bride, additional cost for individual lashes or each additional member of the party. Any services outside of a 40 mile radius will have an additional mileage charge. The client is responsible for the Artist parking fees at the venue. M. Ruiz usually keeps things casual, but today we made this Latina “muy caliente!” First we added some curl to her hair and did a soft, pretty, makeup look. Then we changed up her look for evening with a red lip and a blue leather vest. 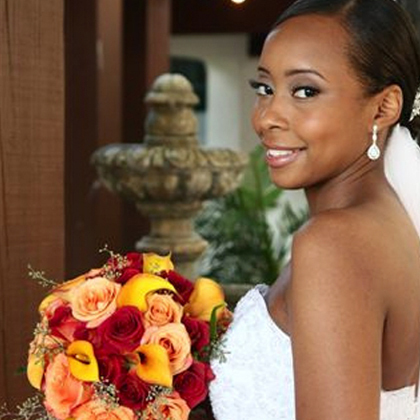 MG and her team offer brides sophisticated, luxury beauty and unparalleled service. 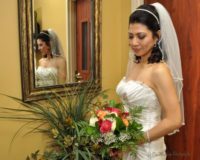 We are highly experienced and highly trained artists and accommodate those brides who want only the best. C. Chen describes herself as a “plain old country girl.” Today we made her City Chic. We added some edge to her look by spiking her hair in the front. We made her lips the focus with a red/orange lip. Then for her second look we use a hot pink lip and added a geometric print skirt and leather top. MG Beauty provided my makeup for my wedding. She was professional and personable. I loved having the consultation so there were no surprises on the big day. I had a very small wedding party (me and my maid of honor) and our make up was flawless. The best thing was even afer the hugs and kisses from the receiving line, my make up was still fresh!! And my husband loved how natural I looked. Thanks MG Beauty!! I was tremendously pleased with Ms. Green and the service I received. 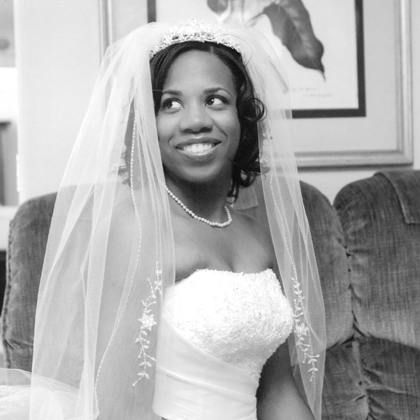 She was very professional, always prompt, and captured well the wedding look I was seeking. I would love to work with her again if I am ever in need of a makeup artist! Mindy was great to work with and did an exceptional job on me and my bridesmaids. I have, and will in the future, recommend her to my freinds and collegues. I also plan to use her services in the future. If you would like to schedule an appointment or need additional information, please fill out the form or give us a call.